This is very famous in north that too in Punjab. This is pirini is very tasty and nice aroma and make delicious and this is pirini also called kheer in some place but this pirini is cooked by basmathi rice and with milk and temper with ghee and topped cashew and pista. 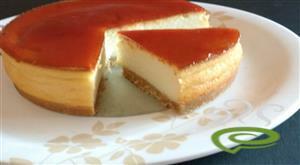 this is very delicious recipe which makes very sweet . 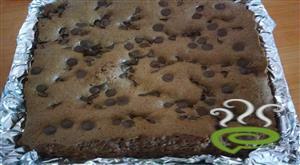 this we love to eat brownie at any time . we add more chocolate and peanut butter and makes melting and ultimate chocolate feel . this is very tasty with simple steps. Sweet, delicious chocolate coffee cake recipes, with a rich crumble topping, taste great as a morning treat or an afternoon snack. its simple to do and easy too. 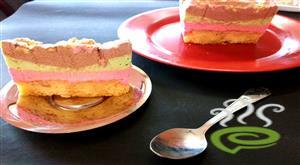 this is very tasty and lip smacking cake. its every one favorite . 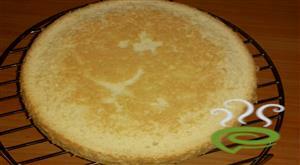 this fluffy cake that's an impressive dessert for every occasion with this simply lovely lemon chiffon cake recipe.. its very tasty and simple steps to follow and make yummy cake. this we do two mix and combine in one again. its very spongy too. this is simple and easy snack for kids. its very easy to do, this jam stuffed with bun brfore baking. 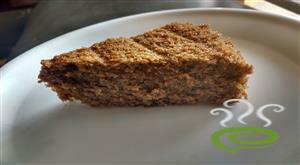 this is tasty and we can add any jam as per our tasty and availability. this bake with few mins because jam should not come out side. kids special . this is simple and easy to do. 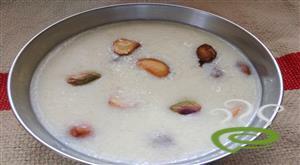 we grind almond and mix with flavor powder of almond and preparing sago and vermicelli payasam. 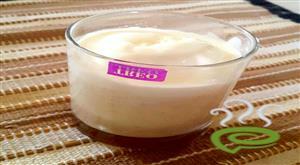 its more tasty and aromatic recipe. this love by all people and we boil only in milk so taste is enhance the payasam. 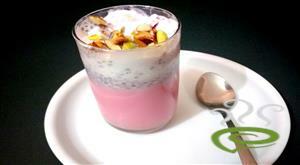 its very differnt to other vermicelli and sago payasam . this is my new try of bread which is look like watermelon but taste as sweet bread. this bread is very tasty and this we added some color but for seed we used raisins . this tasty like milk bread with raisin and kids love to eat this type of bread. 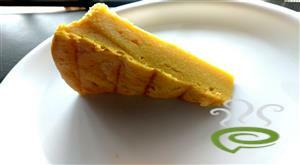 Mango Cake is a perfect soft and spongy cake that can be prepared easily during this summer. This can be prepared for parties, birthday etc. 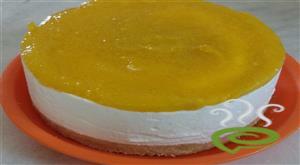 This soft delicious cake can be prepared with mango pulp, egg sugar as main ingredients. Jigarthanda is a famous drink in the district of Madurai, Tamil Nadu. Preparing an icecreaam with this jigarthanda is a new try. This is very delicious to prepare. This is the best dessert for this summer. Kids will love it. 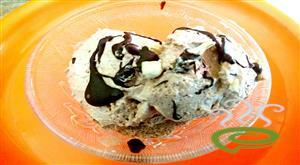 Chocolate Ice Cream is the most favourite and most loved by many people. This is delicious to have for this hot summer. 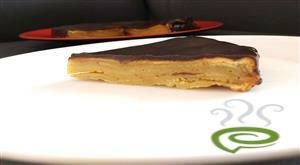 This is prepared in a simple way in our home with onle few ingredients easily available in the shops.